WHAT IF YOUR GIFT BECAME YOUR CURSE? 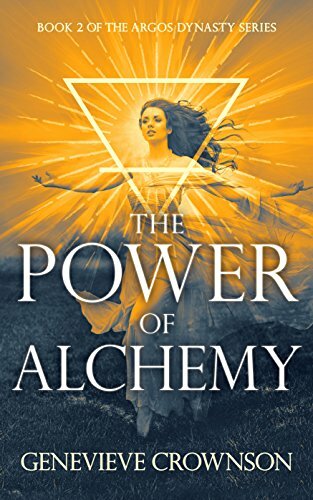 Mysterious, mystical and compelling, Crownson’s novel takes readers on an unimaginable journey through time, space and reincarnation, where evil threatens, and a planet hangs in the balance. Welcome to the dynasty. Where anything is possible—but no one is safe.